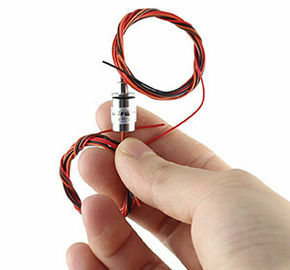 It is also called a rotary electrical interface, Slip Ring Assemblies, Rotary Connector, Slip Ring Units. 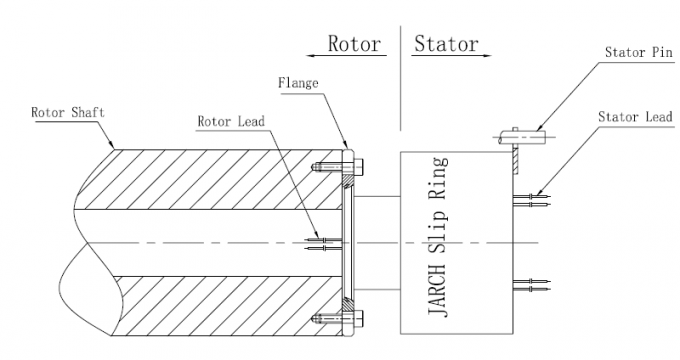 It can improve electromechanical capability, simplify system design, eliminate possible damage while rotation. 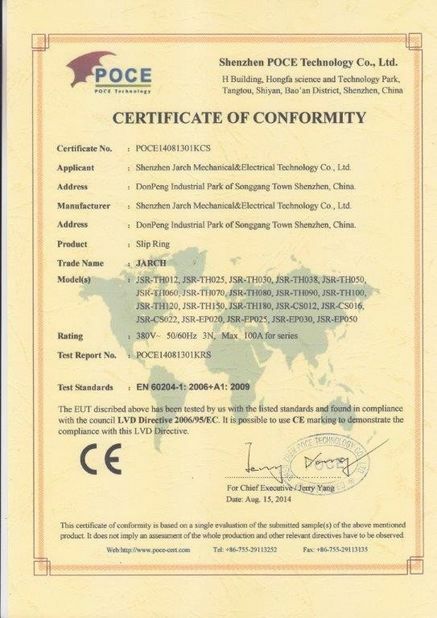 It’s the key apparatus of various precision rotary worktable, electric test instrument, manufacture and process control instrument. 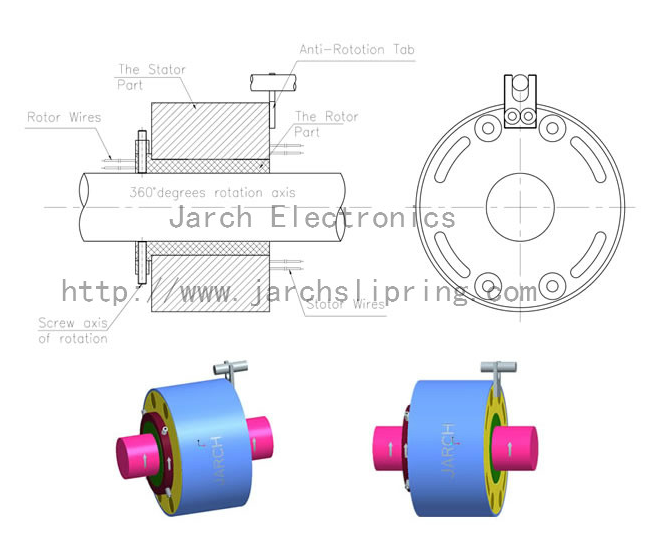 JARCH HS Series high speed slip ring provides 2 ~ 16 circuits and operational speeds up to 18,000 rpm. Our fiber brush technology minimizes contact wear and resultant debris while it extends operational life. 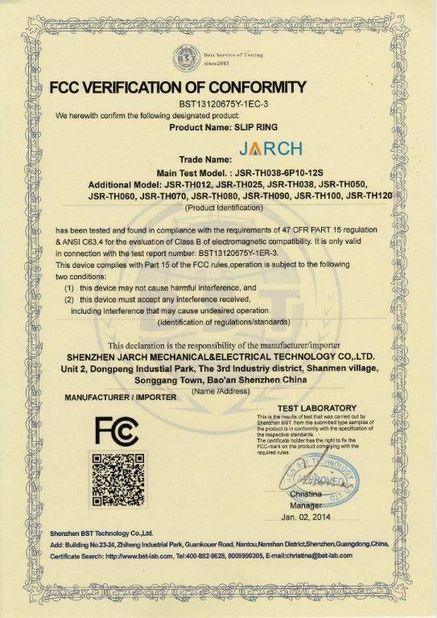 The HS006 uses JARCH's fiber brush technology which offers several advantages over conventional slip ring contacts including multiple points of contact per brush bundle, low contact force and low contact wear. It provides an economical, readily available solution when a compact through-bore configuration is required.